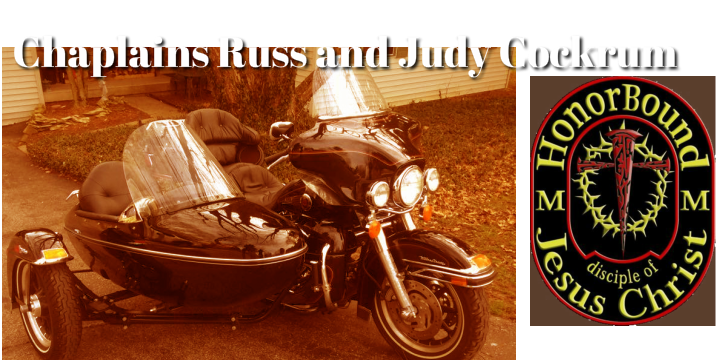 Any amount helps keep Russ and Judy on the road meeting the riders, ministering to their needs. When you click on this link you will be able to send a donation to Russ and Judy Cockrum's account through the Assemblies of God. Thank you and God richly bless you for your donation.